At Newbridge, academic excellence is not our only measure of achievement. Physical education plays an essential part in providing a healthy, rounded approach to learning and life. Specialist teaching recognises individual strengths and encourages competitive success. 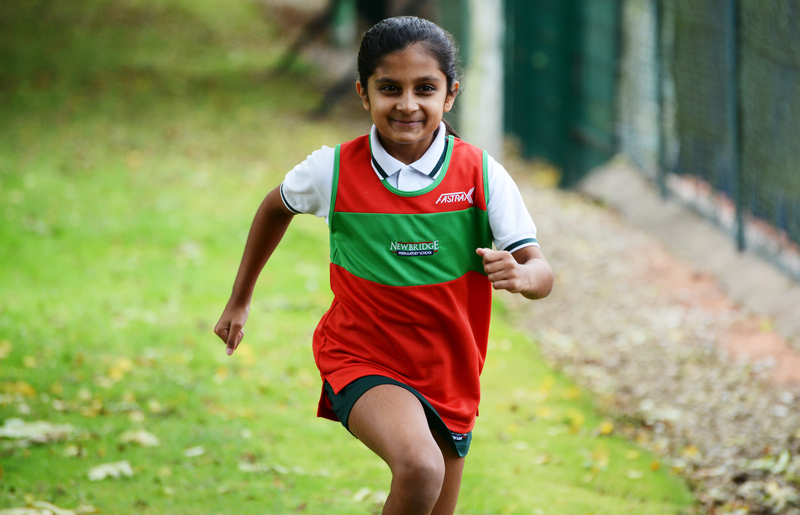 Activities include tennis, gymnastics, netball, rounders, athletics, swimming, hockey, and cross-country. Our facilities include a netball court, tennis courts, a multi-purpose hall and a school playing field. Girls and boys in Year Two swim throughout the Autumn and Spring terms as part of their Physical Education lessons. Newbridge girls continue to achieve outstanding results in sporting activities. Girls play regularly for county tennis squads and other competitive sports. The girls in Year Five and Year Six also have the opportunity to take part in fixtures with local schools.